EDTA or heparin plasma, serum, serum separator or clot activator tubes. These samples are invalid for coagulation screening tests, protein C, or factor assays. Draw blood with a vacutainer needle or butterfly catheter directly into a 3.2% or 3.8% citrate tube (blue top tube) Make sure the tube is in-date and completely filled by vacuum draw. Perform venipuncture to collect total sample volume. Transfer citrated blood sample to a plastic or no-additive glass tube for centrifugation. Centrifuge the whole blood sample for 10 to 15 minutes. Aspirate plasma and transfer to a plastic or no-additive glass shipping tube. Refrigerate plasma for same-day shipment or store frozen for up to 2 weeks. Ship for overnight delivery on frozen cold packs. Gently restrain the patient and apply manual pressure proximal to the cephalic or saphenous venipuncture site to allow the vein to fill with blood. Gently restrain the patient and apply manual pressure proximal to cephalic or saphenous venipuncture site to allow the vein to fill with blood. Perform venipuncture and collect blood into the syringe containing pre-measured citrate to obtain the exact total sample volume. 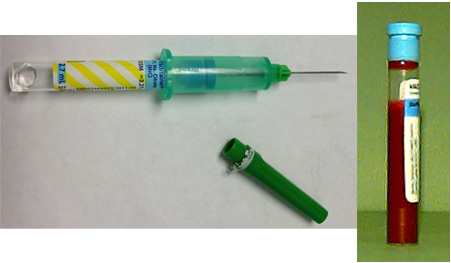 Remove the needle from the collection syringe and gently express the blood sample into a plastic tube. Use of peripheral veins, rather than the jugular vein, is preferred for patients having severe hemostatic defects because of the risk of hematoma formation at venipuncture sites. Cervical hematoma formation could compromise the patient’s airway. Blood samples can be drawn from an indwelling catheter using the syringe method, if the catheter is first flushed with 5 to 10 ml. sterile saline (0.9% saline, NO HEPARIN). A 3 to 5 ml aliquot of blood should be withdrawn from the catheter, and then the sample syringe containing pre-measured citrate is attached to the catheter and blood is withdrawn to obtain the exact total sample volume. 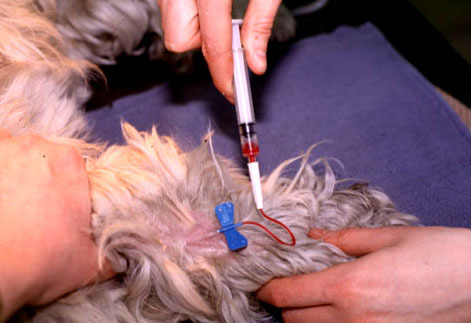 Atraumatic venipuncture technique is critical to prevent activation/depletion of clotting factors during collection. The ratio of citrate to blood is critical for valid results. The sample should be redrawn if the Vacutainer tube or syringe is not filled to the desired sample volume. Sodium citrate (3.2 or 3.8%) is the only acceptable anticoagulant for coagulation assays. Samples drawn into EDTA, heparin, or other anticoagulants or samples drawn into clot activator or serum separator tubes are invalid for coagulation testing. Materials: Tabletop centrifuge, plastic pipettes or TB syringes, plastic tubes with secure caps, waterproof marker for labeling. 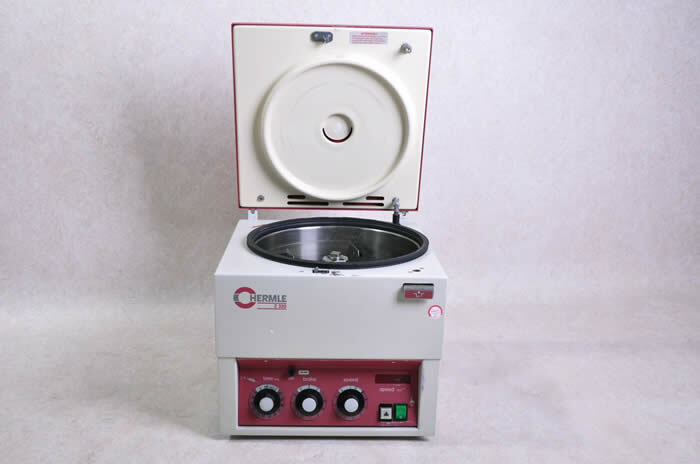 Centrifuge the citrate whole blood sample tube for 10 to 15 minutes at high speed (>2,500 g). Aspirate the supernatant plasma with a plastic pipette or TB syringe and transfer the plasma to a clean empty plastic tube. Label the sample tube with patient identifiers. 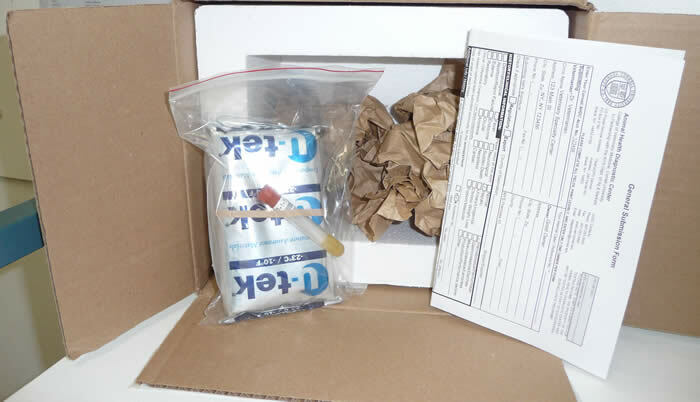 Transport the sample to the testing laboratory within 1/2 hr of processing or store the sample frozen until transport or shipment to the testing laboratory. Siliconized glass tubes can be used as centrifugation and storage tubes, however glass tubes may crack, or shatter. The presence of clots or clot fragments in the sample is an indication of improper blood collection. Hemolyzed plasma is an indication of improper sampling, unless the patient has a hemolytic disease process. Samples should be redrawn for valid results.